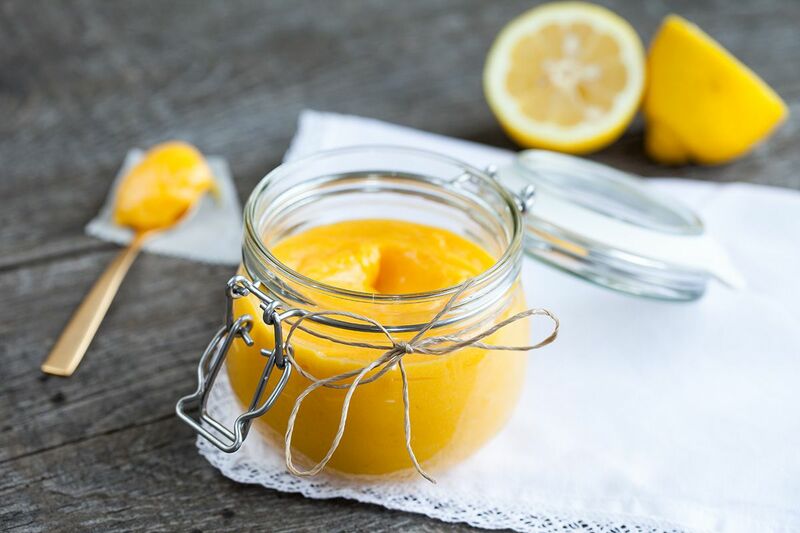 As you can see in our Lemon curd recipe, it can be used for a lot of other recipes. 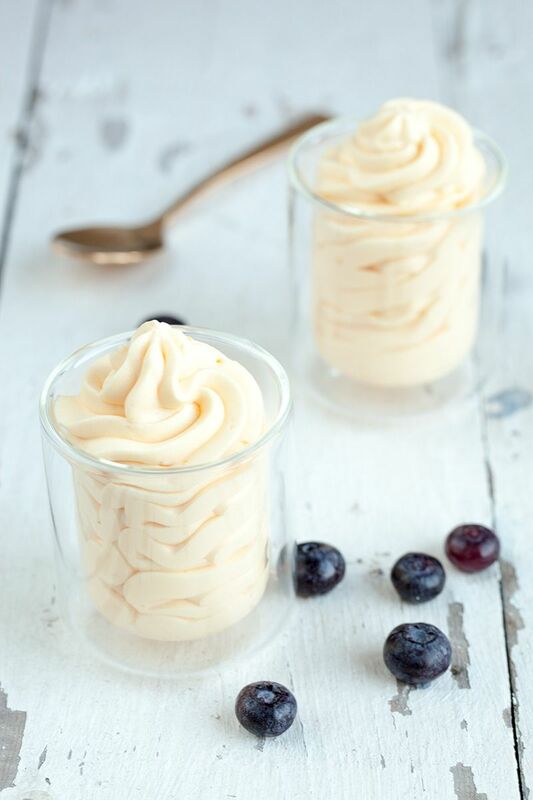 Including all sorts of desserts and therefore this lemon curd mousse. Whip the cream until it forms soft peaks. Do not whip it too long, it will lose its fluffy and soft texture. When it is still a bit soft, mix in the lemon curd. You now created an extreme easy dessert, but the taste is absolutely divine! Pour the lemon curd mousse in a piping bag with a star nozzle and pipe it into cute little dessert glasses. 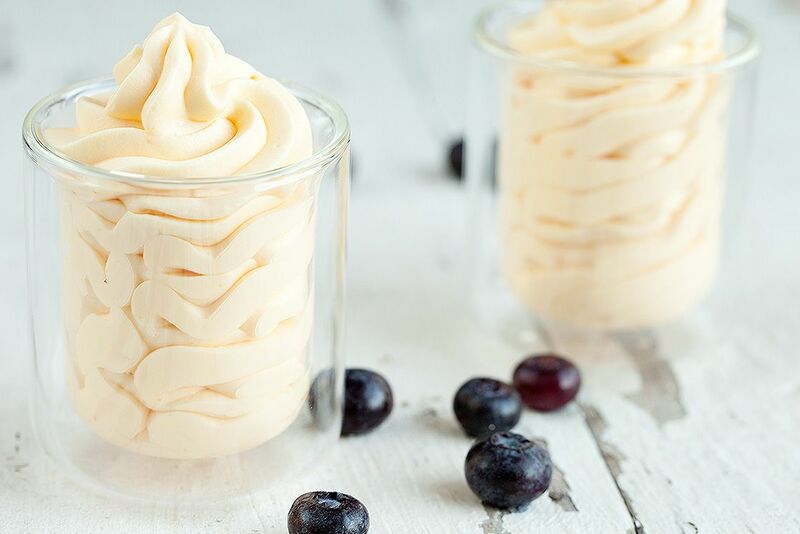 Serve the mousse with some fresh blue berries. The berries, lemon and cream makes a great combination, absolutely the perfect balance between sweet and sour. What a perfect recipe to keep around for last minute guests! I love having things like this that only take a few minutes, but have such a “wow” factor! 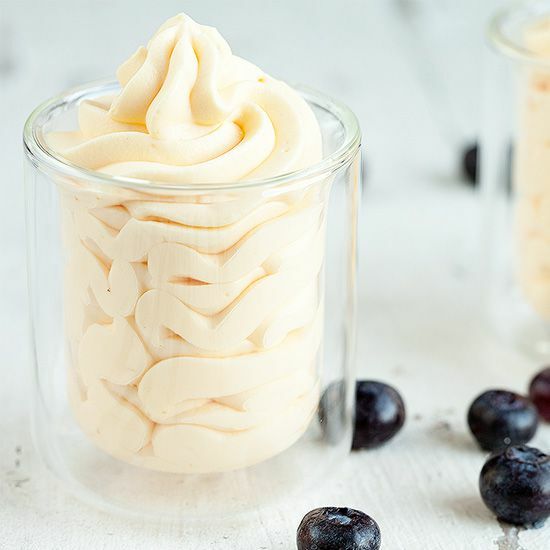 Heb vandaag de lemoncurd en de mousse gemaakt. Vooral zo’n recepten blijven plaatsen!! (English translation): I’ve made the lemoncurd and the mousse today. Be sure to publish these kinds of recipes! !